a Leupold Ultimate Slam scope I reach 200 yards bulleye. 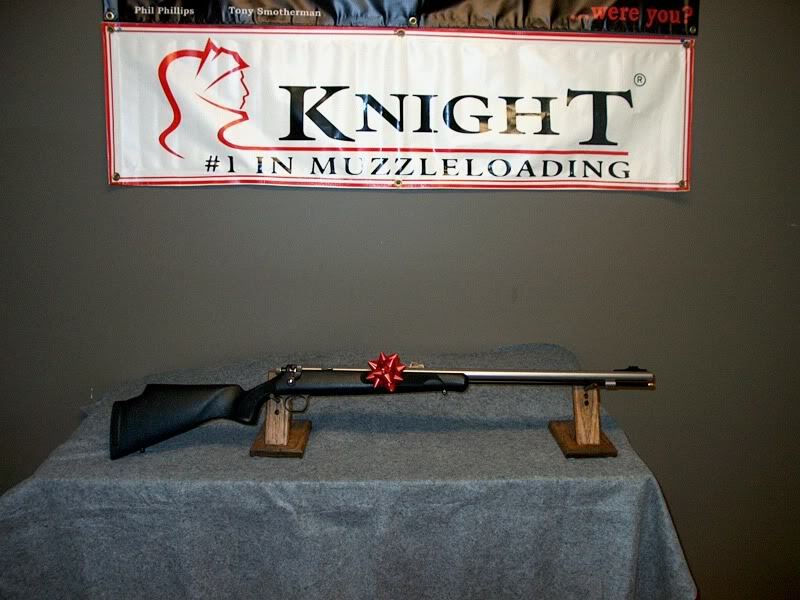 I went on a american Long range muzzleloader and many shooters play in the 250 to 500yards. As much I was sold to Triple 7 Hodgeon powder,I did a good test with Blackhorn 209 powder and I love that powder. With 100gr. of this BH209 I shrunk my group to 1" and less without any swabbing in between shot for 15 shots and cleaning after session is a real pleasure Even the breech plug looked clean .Just a small light powder deposit. Trying BH209 is adopting it.